Based in Sittingbourne, Buy Right Windows supply and install quality uPVC windows, doors and conservatories in Sittingbourne, Maidstone, Chatham and throughout Kent. Our replacement double glazing is available in the latest styles and designs, ensuring we have the ideal products for both modern and traditional properties. We have over 30 years of experience in the double glazing industry – that’s a lot of successful installations. You can choose us with confidence knowing we have the right knowledge & expertise to handle both the design & installation of your window, door or conservatory. We provide a complete double glazing service. 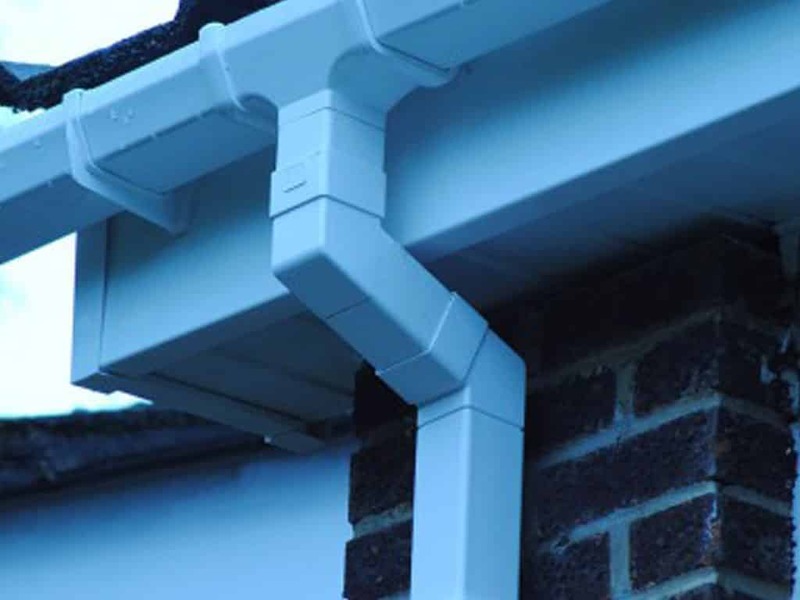 On top of windows, doors and conservatories we also install Soffits, Fascias and guttering systems in Sittingbourne, Maidstone and Chatham. This makes Buy Right Windows a one stop shop for all of your home improvement needs. Our market leading range of uPVC double glazing meets the highest of specifications. We are partners with leading uPVC double glazing manufacturer Liniar. The Liniar profile incorporate the latest cutting edge designs and advanced technology to create high performance home improvements. From lavish conservatories to elegant front doors, we have the right solution for your home. We offer every service you could for your home improvements, whether replacing existing double glazing, worn timber windows or installing into new builds. Buy Right Windows have the necessary skills and experience. All of our products are available in a huge variety of styles, with many design options available for you to add your own personal taste. There is a broad palette of colour and woodgrain effect finishes, allowing you to perfecting match the style of your property. Seamlessly blend in or create a striking contrast. Create the finishing touches but choosing from a extensive selection of hardware accessories. Emulate a period appearance with traditional style handles and hinges, or create a modern minimalist look with sleek handles. The possibilities are endless and the choice is yours. 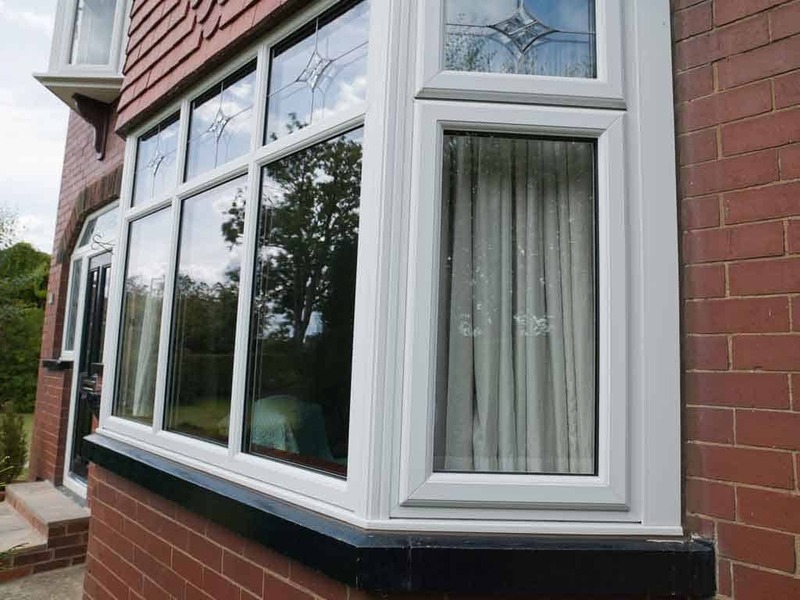 All our professionally fitted double glazing products are designed to be extremely high performance, improving energy efficiency, thermal and acoustic insulation as well as security. 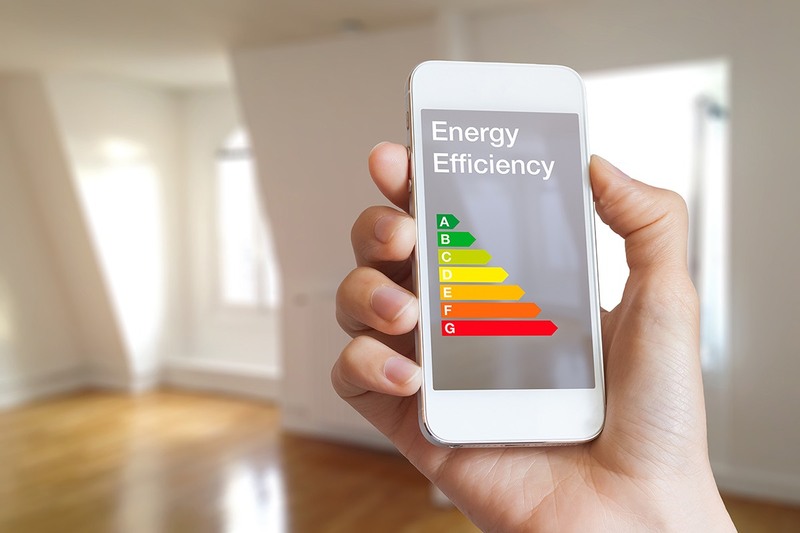 The host of benefits gained from our installations not only save you money but will add value to your home. Buy Right Windows provides quality double glazing and installation throughout Kent. 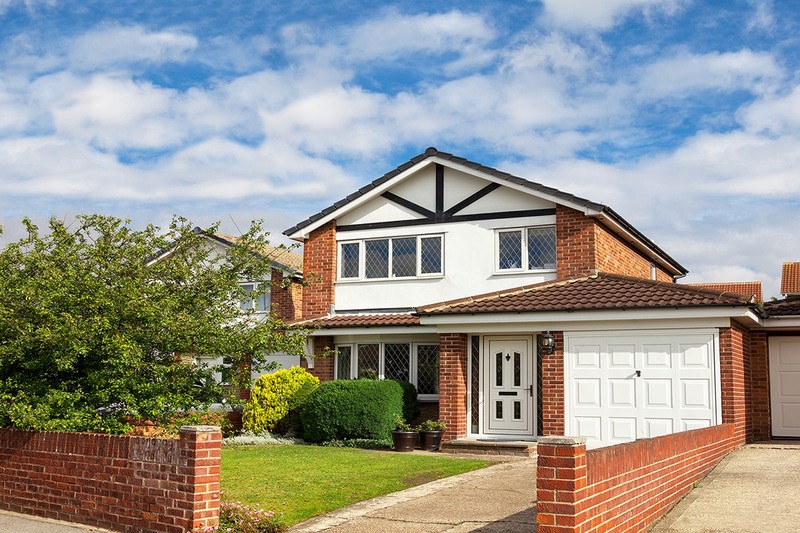 Our professional double glazing services extend to places such as Sittingbourne, Maidstone and Chatham and the surrounding areas. We have built up unrivalled expertise in home improvement installations to position ourselves as a leading double glazing company in Kent. As a family run business serving the local area, we have forged a reputation as a trusted company that has supported many local residents in enhancing their homes. Our expertise is extensive which means we are able to cover all domestic, commercial and industrial projects. No job is too small. 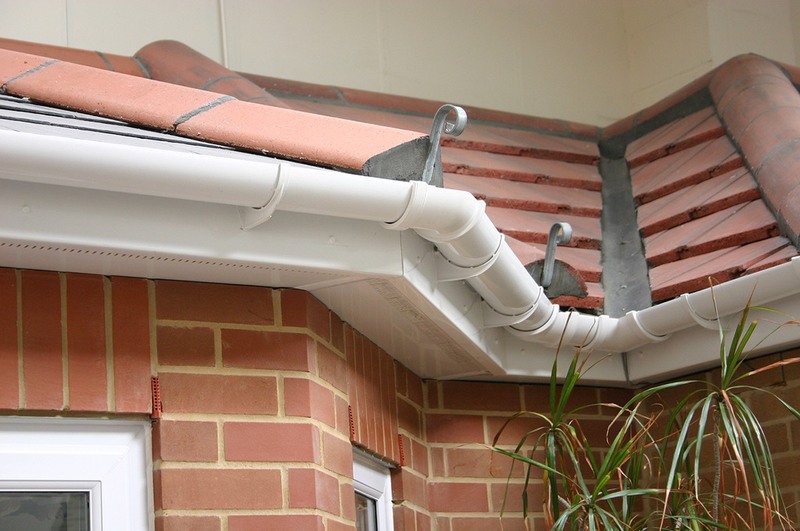 All our products are designed to a high quality and are guaranteed for 10 years after installation. Our excellent reputation is evidenced by our status as a fully accredited and certified double glazing installer. Our products are BFRC accredited to ensure quality and energy efficiency. We are a Certass registered company so you can rest assured that our certified services adhere to building regulations. We are also an exclusive member of the Double Glazing Network. You can have confidence that our workmanship and customer service is of the highest level having been quality checked, vetted and inspected to exceed the stringent standards set. There are many benefits to choosing a Double Glazing Network member. View our video to discover why you should choose a trusted double glazing company in Kent. We offer a comprehensive range of windows styles so that you are guaranteed to find the perfect match for your property. You can choose from the ever-popular casement windows, to the functional tilt and turn windows, add character with French casement windows and charm with sliding sash windows. No matter your requirements we have the perfect doors to suit your home. 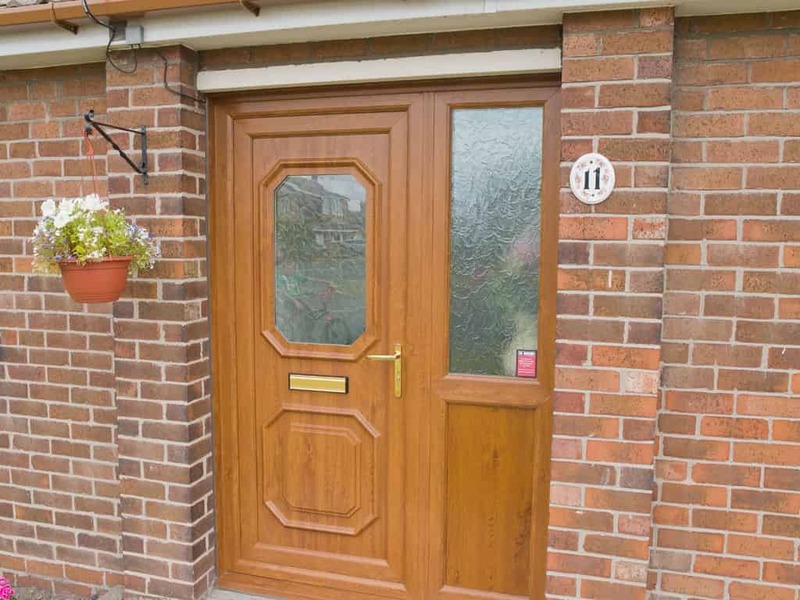 We offer a wide variety of front and back uPVC doors, high performance composite doors and even stable doors. 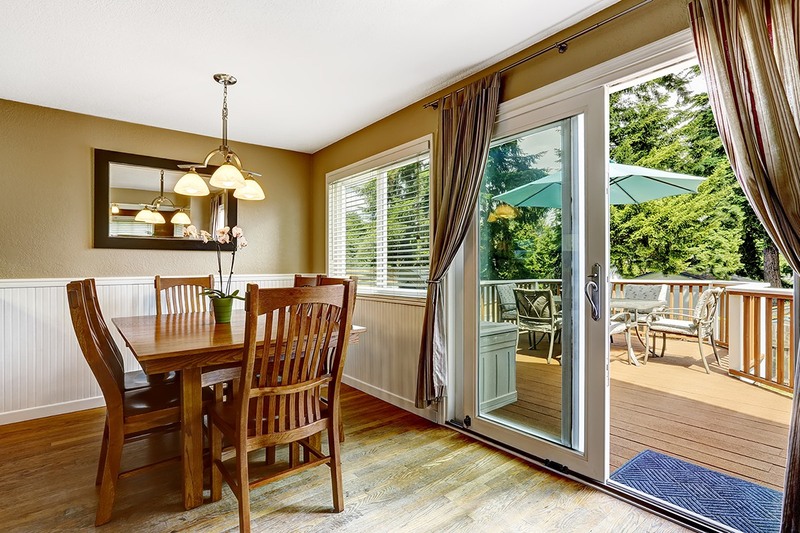 Also available are sleek sliding patio doors and elegant French doors, both of which have the ability to open up any room. To add that extra wow factor and create real impact why not consider our innovative bi-fold doors. Perfect for larger apertures, they have stunning aesthetics and impressive functionality, as well as high security and thermal performance. We offer bi-folding door in uPVC and aluminium. 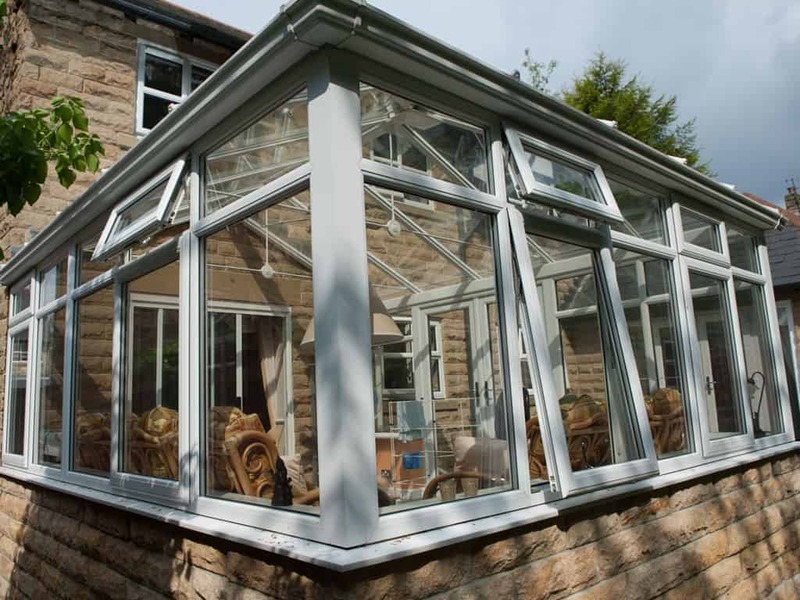 Our extensive range of beautiful conservatories are suitable for any property style. Whether you are looking for the elegance of the traditional Victorian conservatory or the classic Edwardian design we can help. We install the versatile Lean-To design and can create a bespoke conservatory to fit any garden. You can get instant double glazing prices online using our very own quoting engine. Choose from hundreds of double glazing styles and get a unique online cost.